Looking for some great dog documentaries to watch? If you have a subscription to Netflix you’re in luck; they have plenty of great dog docs. 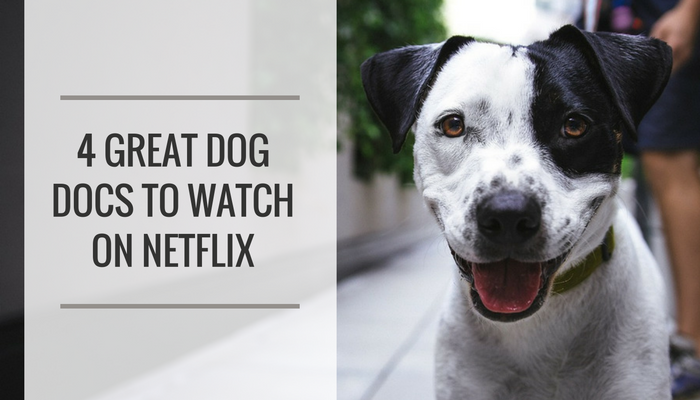 Here’s 6 great dog documentaries available to watch on Netflix. 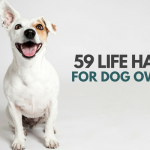 Dogs is a six part documentary series that examines the important roles dogs can fill in people’s lives. 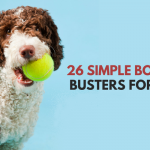 Each episode highlights different ways in which dogs make our lives more meaningful, and how deep the bond between dogs and their owners can be. Second Chance Dogs tells the story of a facility dedicated to giving neglected dogs a second chance. Some of these dogs have never had much human contact, and some have never lived in a home environment, and when they first arrived they’re paralyzed with fear. Through patience & commitment the transformation these dogs make is amazing. Update: Second Chance Dogs is no longer available on Netflix, but you can still watch the entire film for free on the film’s official site. A Dog’s Life looks at how our dogs see things in everyday life, and gives an interesting perspective on how dogs perceive the world around them. 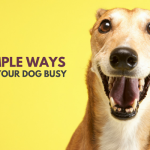 This documentary looks at a variety of ways in which our dogs navigate through daily life. 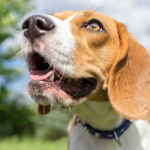 It helps us take a closer look at how dogs solve problems and how they interact with us and one another. A Man and His Dogs is a twp episode series that looks at the origins of our dogs & how they’ve become so trainable. Episode one looks at our dogs origins and the differences domestication has had by studying wolves & dingoes. Episode two explores how highly trainable our dogs are by visiting some working Border Collies and a search & rescue dog. This documentary follows the dogs rescued from the Michael Vick dog fighting ring and given a second chance. This documentary takes a look at the financial connections between American puppy mills, big agriculture and Washington. This documentary looks at the unregulated pet food industry and it’s negative impact on our pet’s health. We have a storm moving in and now we have something to curl up and watch. Thanks. I guess I might need to have a movies and snack/treat night with my pup one of these days! Heheh. I’d love to watch these.. Got to have a movie marathon over the weekend! Thanks for sharing. I absolutely LOVED Second Chance Dogs by the ASPCA. I was just searching around to see if they had a new one out yet. I’m hoping they do another one. I’m watching A Dog’s Life now, I just started that one. I heard about another one called Pet Fooled which addresses pet food manufacturing. I heard it was on Netflix but I can’t find it yet. Thanks for these reco’s, I’ll look for the other two, they sound great. We’re getting a snow storm tomorrow so it’s a good opportunity! ** I’m waiting for the new movie “GOD’S BEST FRIEND” released 5-1-2018 to stream on Netflix. Looks good, thanks for this list. The Champions is one of the best documentaries on any subject I’ve ever seen. Challenge yourself to watch it without crying – just try. It’s a truly heroic film, and a much-needed reminder that for every heartless psychopath in the world that thinks it’s entertaining to watch dogs – dogs! for God’s sake – fight to the death, there are many more who give of themselves, selflessly, to ensure that each four-legged friend gets the chance in life that all dogs deserve: to be a proud and much-loved member of a human “pack.” Treat yourself today!